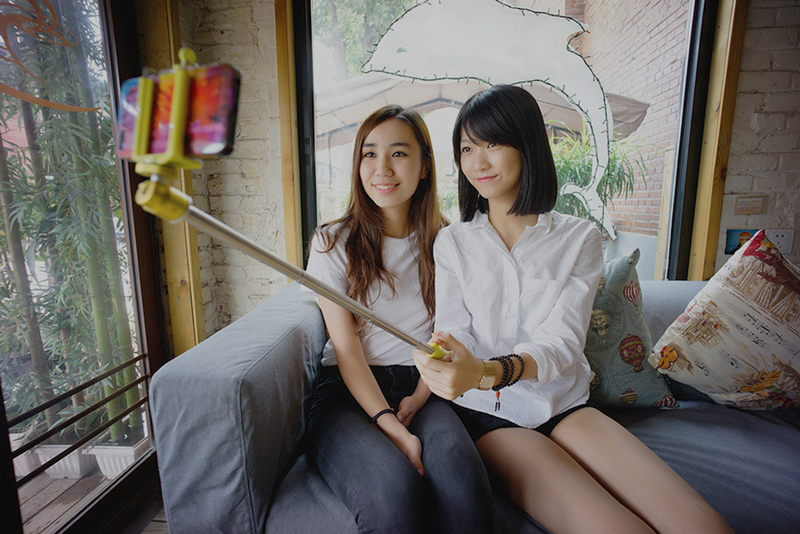 Live streaming has become the most popular video format with over 325 million online viewers in total (a whopping 45.8% of Chinese netizens). The impact is even more evident in its revenue which is predicted to be a US$5 billion market by the end of 2017, making now a perfect opportunity to get started — however, with over 200 live streaming platforms, it may be hard to figure out which is the best platform for you. So here is a list of the top 5 live streaming platforms currently in China. With over 140 million users, Facebook’s chief product officer Chris Cox calls the app “the Instagram for video”. Launched in the May 2014, Meipai quickly became the leading short video platform in China and was the #1 free app in the china iTunes store for 24 days in a row. Soon after however, it launched its live streaming function in January 2016, which has become quite popular for brand and celebrity cooperation. The function was met with great response, with the live stream total having reached 9.52 million. Its live stream audience passed 570 million — after only just 6 months. Meipai has attracted a score of beauty brands, including L’Oreal, Maybelline, and SK-II as loyal users, and has been used to resounding success. For example, during the Cannes Film Festival 2016, L‘Oreal invited a number of Chinese celebrities, including Li Bingbing, Jing Boran and Li Yuchun, to live stream their attendance and show viewers how they applied their L’Oreal makeup through Meipai. The streams received 160 million likes in total. Aside from introducting L’Oreal products, Li Yuchun also personally recommended one lipstick that she used during the festival. As a result, after 4 hours of live streaming, the featured lipsticks were sold out in L’Oreal’s Tmall flagship store. Ability to add special effects (named MV/music video effects) to short clips, which appeals to one of Meipai’s more predominant user demographic; young women born after 1990s with interests in beauty and fashion. With the success that name brands like L’oreal have had using it, Meipai has proven to be a great live streaming choice for brands — and in particular, those that are have marketing campaigns revolving around beauty, fashion and luxury in mind. Yizhibo was launched in May 2016. Within 2 months there were more than 300 Chinese celebrities with registered Yizhibo accounts interacting with fans. 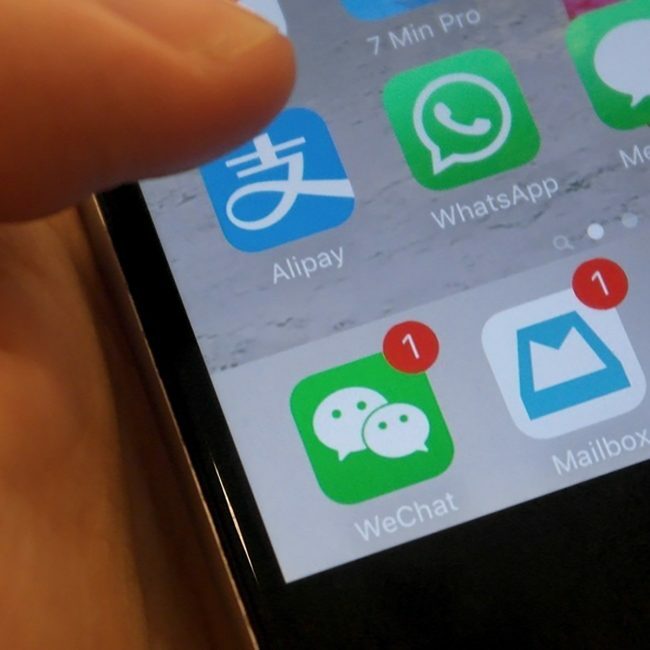 Though Yizhibo is very new compared to many others on this list, their cooperation with Sina Weibo has helped fuel user adoption and has greatly increased the platform’s exposure and popularity. Since Yizhibo is partnered with Weibo so users can do Yizhibo live streams within Weibo without installing any new applications, adding to the ease of use to Weibo users. Functionally, this app is very similar to its competitors but since it’s not that popular yet, it is easier to find video bloggers and for streaming stars to reach an audience. For newer brands without a strong existing digital fanbase, this is crucial. With some effort beforehand, brands will be able to get an audience of around 5,000-8,000 people per broadcast. For brands planning a marketing campaign that integrates Weibo and live streaming, Yizhibo is without a doubt the best choice. Tmall’s live streaming platform was launched by Alibaba. Unlike other live-streaming apps, the e-commerce sites have made it clear at inception that their goal is to promote consumption, primarily functioning as a “See now, Buy now” platform. Users can watch live streams and shop at the same time. Tmall’s live streaming platform is more brand-focused. 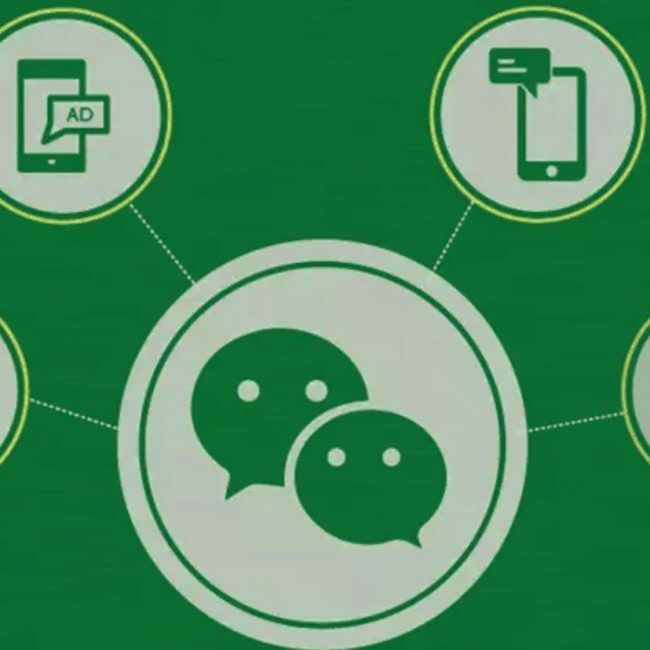 Brands not only can use the platform to broadcast, they also can work with Tmall to come up with an exclusive and tailored live streaming plan if needed. 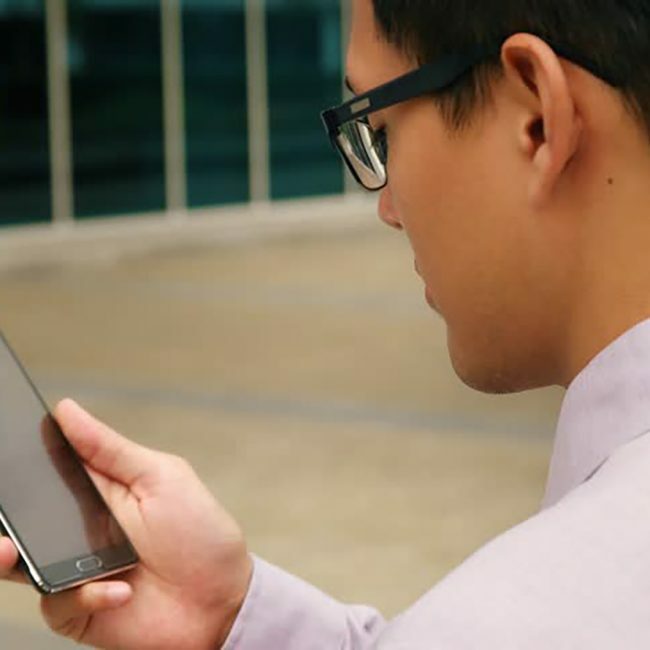 This is a popular option since live streaming provides a more realistic simulated shopping experience and thus, increases engagement and helps to spur purchases. Tmall’s live streaming platform has also been shown to be viable at events, with an interactive fashion show in Shanghai being held in October 2016. During the show, brands from Burberry to UGG took part and industry icons such as American stylist Nick Wooster and Victoria’s Secret model Sui He also made appearances, as Alibaba raises hype for their 11.11 Global Shopping Festival the coming month. For eight hours, the fashion show saw about 200 models showing off accessories, apparel and footwear from 80 different brands, 50 of which included top names such as Adidas, Gap and Paul Smith. Viewers of Tmall’s live stream, were also able to pre-order the items they saw on the catwalk ahead of Alibaba’s massive 11.11 sale. 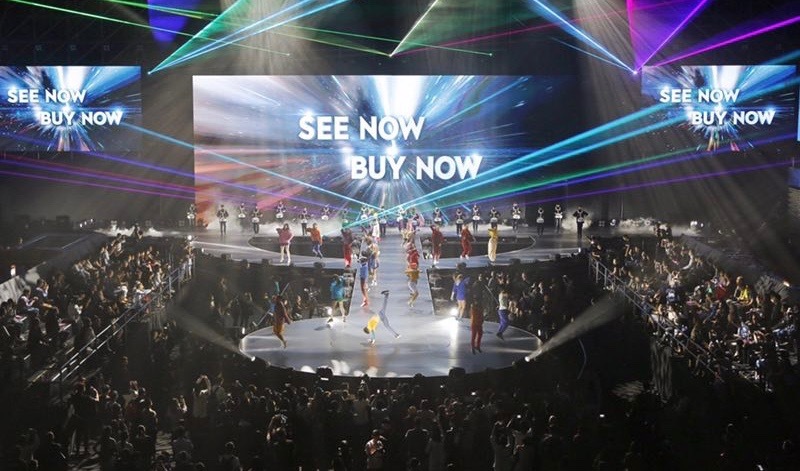 During the fashion show, Alibaba saw an impressive amount of sales through their “See Now, Buy Now” model. 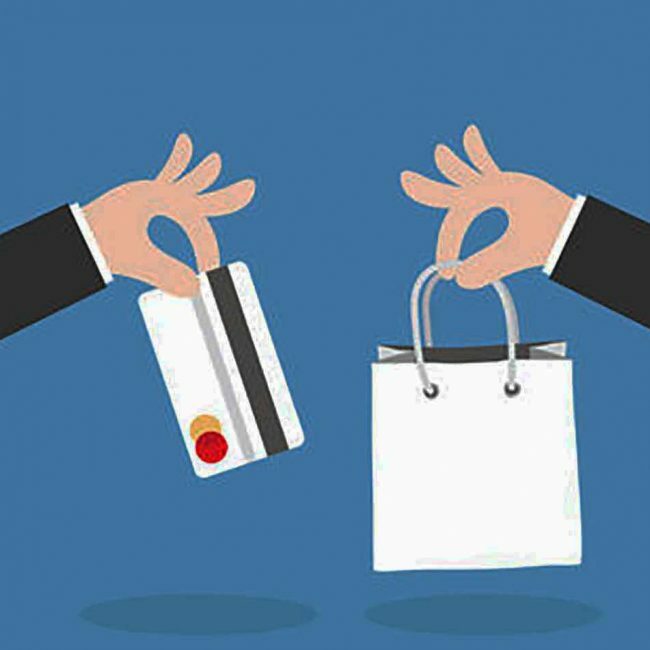 As of February this year, official data from Alibaba indicates that the model is still working well, with the conversion rate (from viewership to order) hovering at nearly 20 percent on Tmall. May Ng, vice president and general manager of e-commerce in Greater China for Gap, agrees with the effectiveness of the model. The “See Now, Buy Now function, where customers can actually place the purchase and order our products as they see the show (Tmall’s fashion show) is a very innovative way to present our products online,” she says. Inke started in May 2015 and has over 17 millions monthly active users. Inke’s content is known for avoiding any content that has violent or risqué overtones and maintains a positive, family-friendly brand image. Inke’s philosophy is that anybody can live stream. Inke provides opportunities for cooperation with industries and organizations in areas like e-commerce, finance, philanthropy and education. For example, Inke asked users to live stream real stories of people in need to promote charitable giving and concern for public welfare. In another example, during “Airpocalypse” in Beijing in 2016, many teachers used Inke to live stream lessons. Inke could be used to live stream tutorials or other educational content related to your brand. 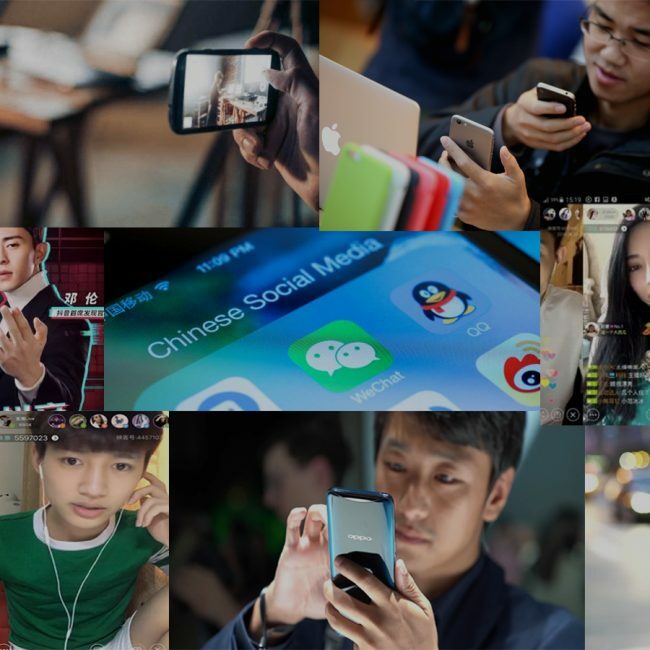 Live streaming is becoming a new place for brands to communicate with Chinese audiences. 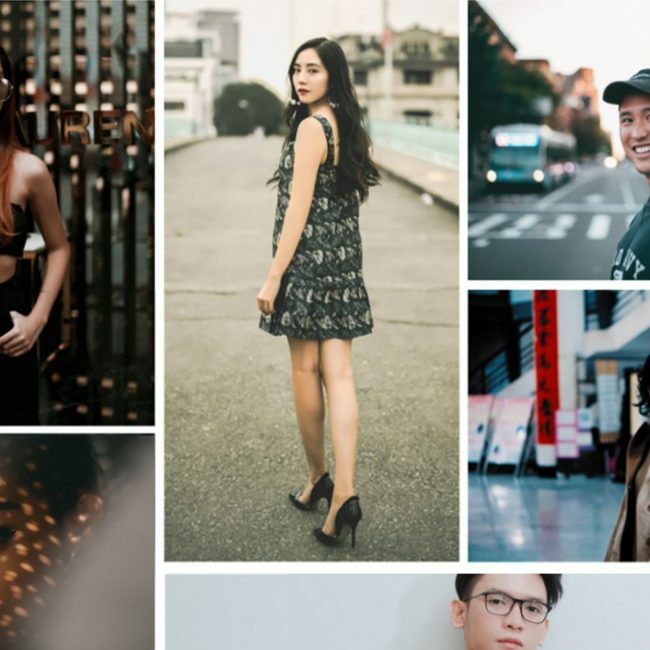 When brands plan to launch live streaming campaigns in China, the first step is to choose the platform that has the functions or characteristics you’re looking for. Huajiao Live was officially launched in the June of 2015, and features hundreds of homemade live shows. 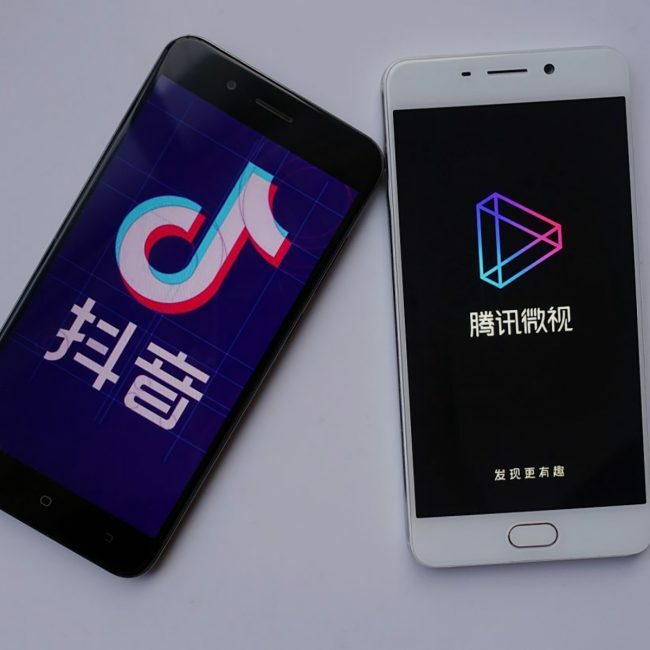 Initially part of a startup incubator run by Qihoo 360, by late 2016, it had become the seventh most popular live streaming app in China, according to independent research. One year after launching, Huajiao Live released VR Zone, a feature that would go on to separate it from its competitors. VR Zone live streamers film with binocular cameras. When users wear 3D VR glasses to view the live stream, they can see more realistic 3D scenes. Because of the VR Zone, Huajiao Live became the world’s first 3D live streaming platform with 10 million monthly active users. 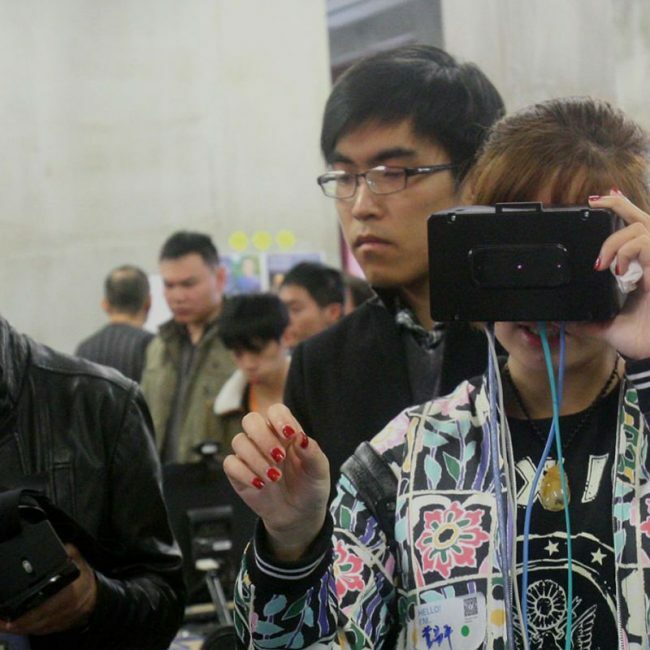 As mentioned earlier, the platform is primarily used to feature homemade live shows from all over China, however the the VR Zone system, live streamers are able to add a level of depth and realism for their viewers, unable to be replicated elsewhere. The VR Zone opens up many potential opportunities, for brands to establish a more modernised theme and helping them appeal to the younger and more tech-savvy demographic. If you enjoyed reading this and would like to read more social media related content, feel free to take a look at our Social Media Case Study Library!